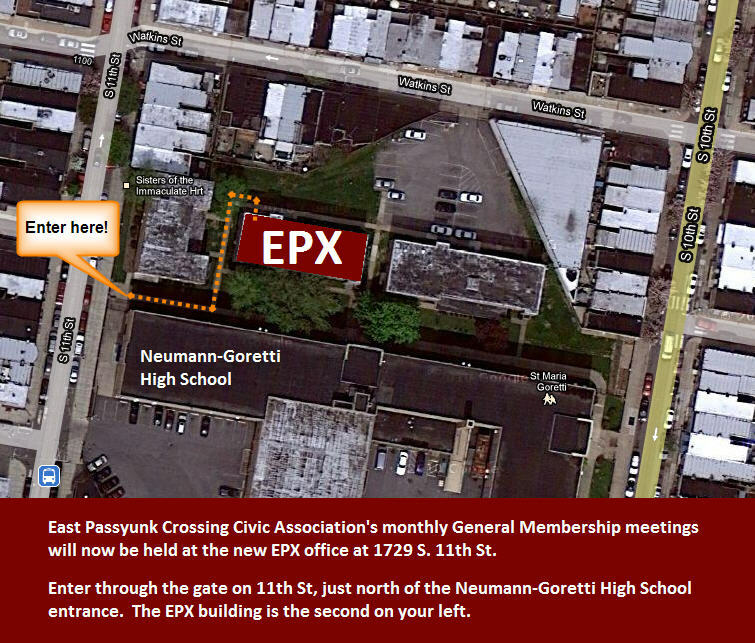 Please join us on TONIGHT at 7:00PM for the first ever General Membership Meeting of the South Philly Food Co-op where we will be electing the Inaugural Board of Directors. With membership now open to the public it is time to elect the first group of people who will guide and mold the personality and character of what the South Philly Food Co-op will become. While you must be a member-owner to vote in the elections, it's not too late to pay at least $25 toward your $200 equity and be considered a member-owner in good standing. In fact, if you show up to the meeting with your checkbook or five 5-dollar bills or a 20-dollar bill and a... (you get the picture), you can become a member in good standing right then and there. Much more information such as directions on how to vote and who is eligible are available on the Board Elections page. Below you can find the candidate statements of all those currently nominated for the board. In twenty years many of you may still be around and will probably still remember this first meeting and election. Take part, join the co-op today and become eligible to vote and have a say in how this local food cooperative will be run.